QR You Marketing All the Ways You Could Be? I was checking out the bulletin board at Starbucks this morning and a poster for a music performance had the ‘old style’ tear-off strips to take along. 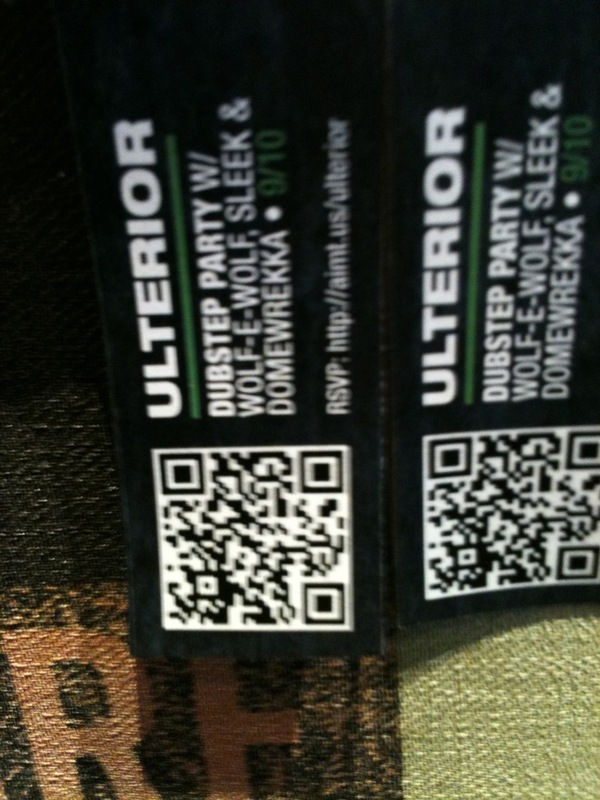 But then I noticed the QR code on the strip! Genius! I whip out my Smartphone and instantly can find out everything about the bands, venues, dates, and more!So, with a few more clicks, I can add any of them to my facebook, calendar AND go sample some of the music before my Mocha Grande is ready. What creative ideas have you seen with QR Codes?